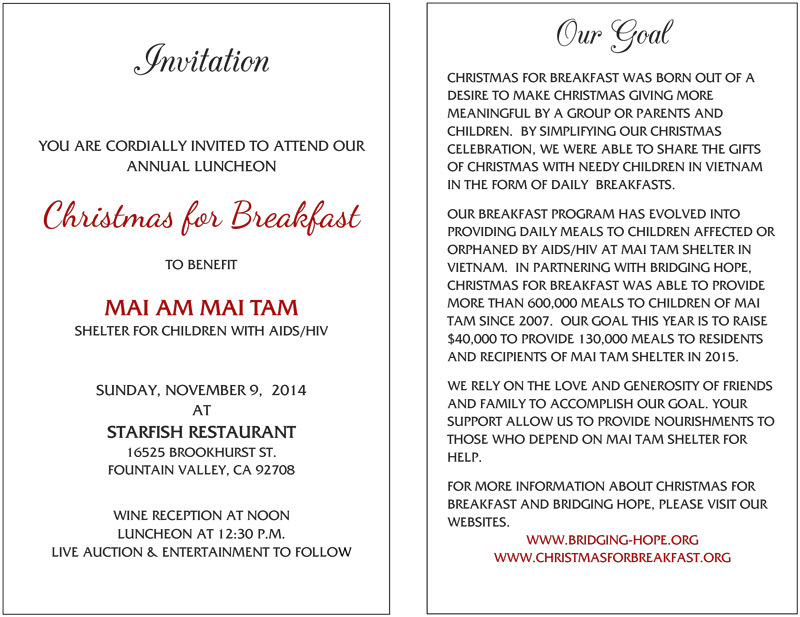 This entry was posted in Events , Fundraisers , on November 17, 2014 by Sen Nguyen. 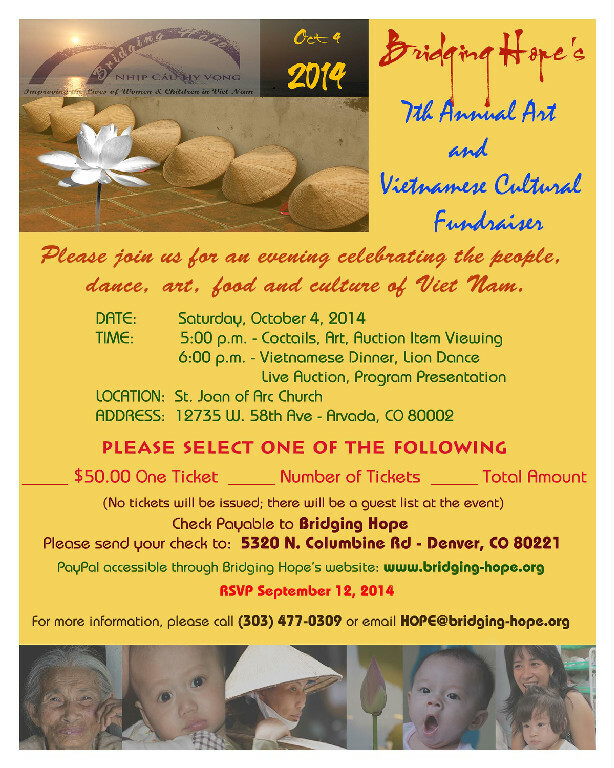 Bridging Hope’s 7th Annual Art and Vietnamese Cultural Fundraiser. Saturday, October 4, 2014 at St. Joan of Arc Church. 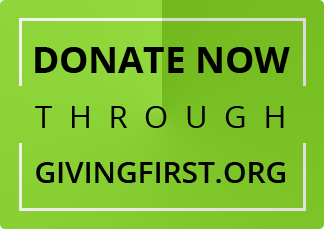 This entry was posted in Events , Fundraisers , on October 01, 2014 by Sen Nguyen. 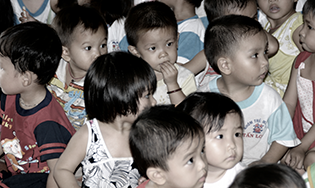 This entry was posted in Events , on September 16, 2012 by kitzmillermedia.